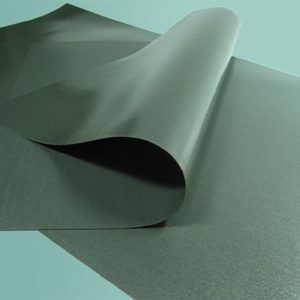 Metal-Pla Sheet also know as Steel Paper , rubber steel or Metalic rubber. Light and magnetic receptive, this metal sheet is designed for holding all magnets and magnet sheets. 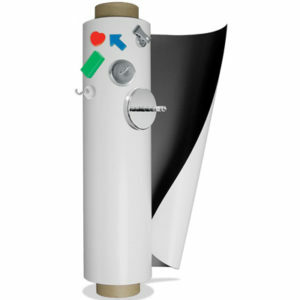 Use it anywhere for your magnetic applications!